Click on any screen shot to go to that website. A fine artist displays her paintings. 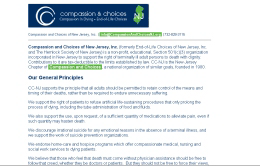 One of a series of websites for a prominent New Jersey attorney. A local veterans organization provides information about its activities and services. A public service organization expresses its point of view. 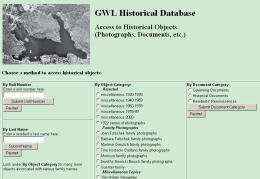 A lake community’s website provides access to historical photographs and documents [password required].